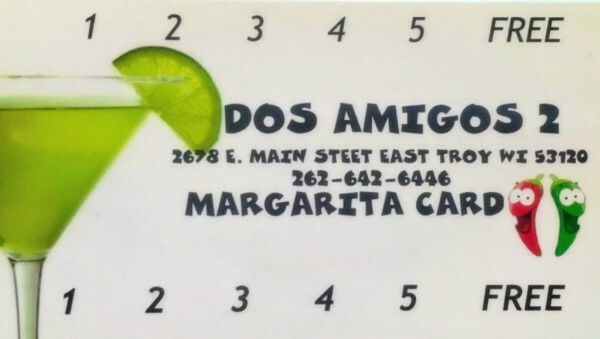 Whether you are craving tacos, a burrito, or just a margarita, Dos Amigos 2 is the place to be! Dine in with us or order "to go" today! If the Lunch Special is not posted, please feel free to call us to find out what our great deal of the day is! If the Dinner Special is not posted, please feel free to call us to find out what our great deal of the day is!